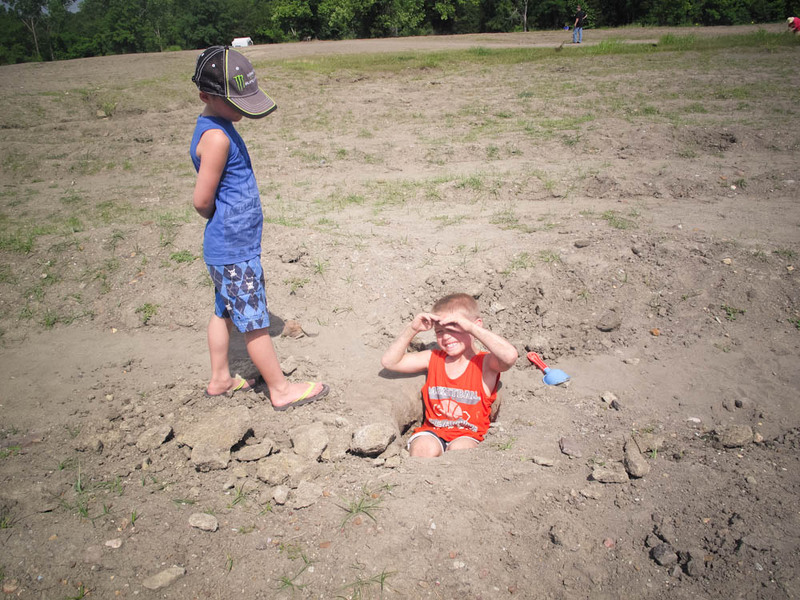 The kids were VERY excited for this trip. 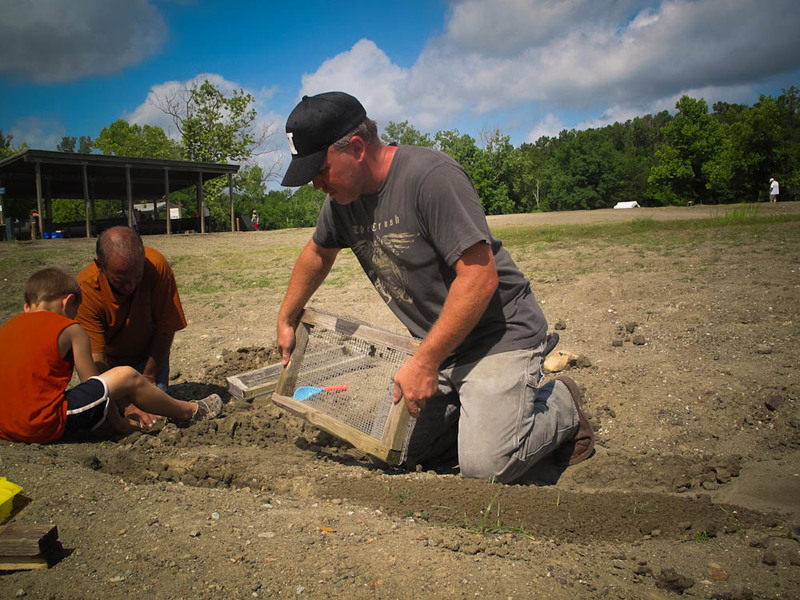 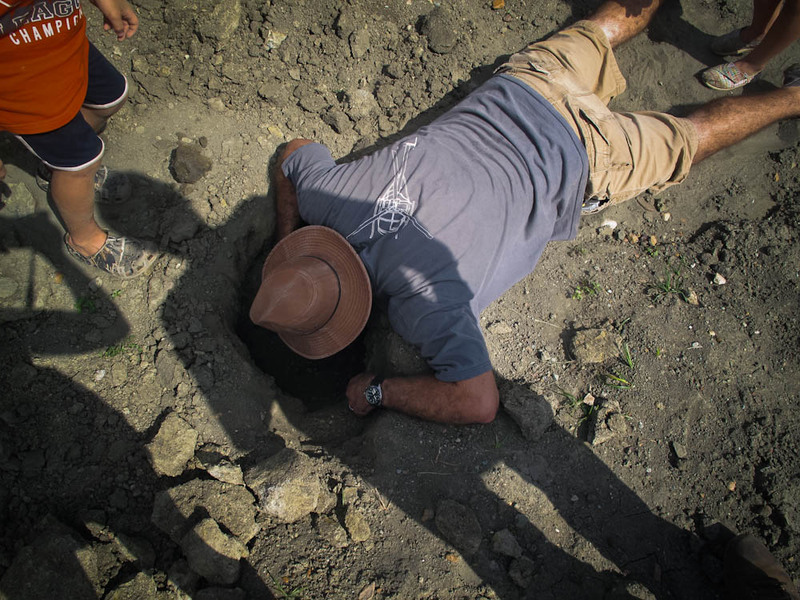 It was a 5 hour drive to dig for the ‘hope’ of discovering a diamond at Crater of Diamonds State Park in Arkansas. 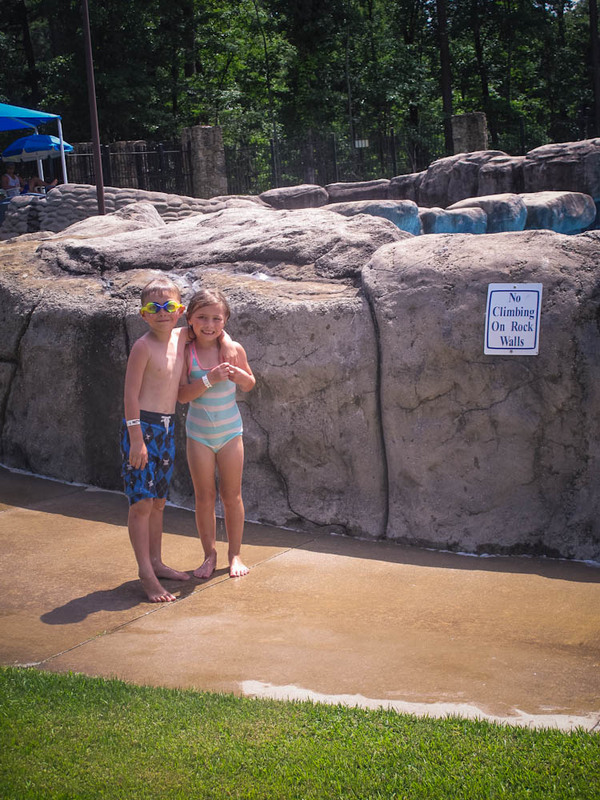 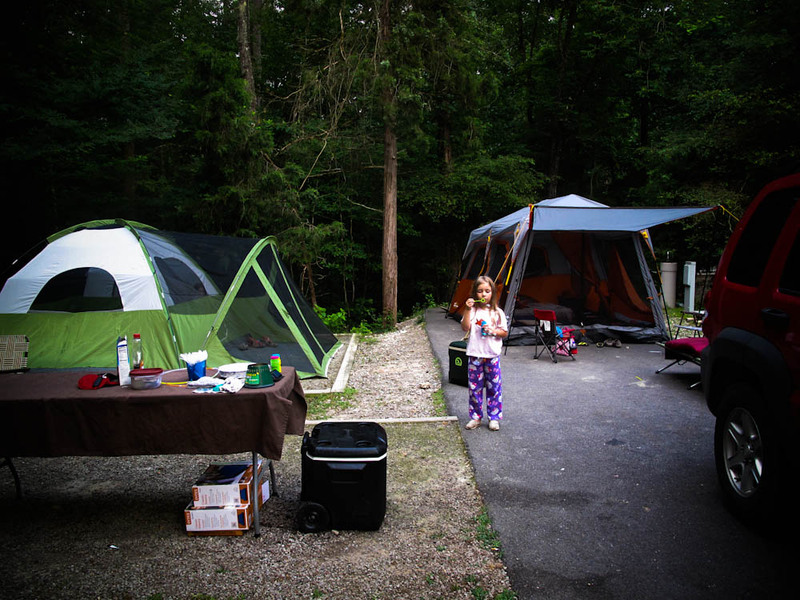 The campground and water park made up for the lack of fun digging and we had an enjoyable trip overall.